Consumers and businesses need their names accurately displayed, so people will respond when they receive a call or a text. Increase response with the most accurate Caller ID available. Learn how to boost revenues with our caller name services. 200M unique name and number combinations derived from the authoritative data from hundreds of carrier partners combined with Neustar’s authenticated repository data. The most extensive reach to consistently display calling name data to thousands of carriers and mobile app providers nationwide. Display an indicator that helps subscribers know when a call or text can be trusted and to combat illegal robocalling and Caller ID spoofing. Neustar operates the largest neutral and independent line information database in North America processing over 10 billion queries each month with 99.999% uptime. 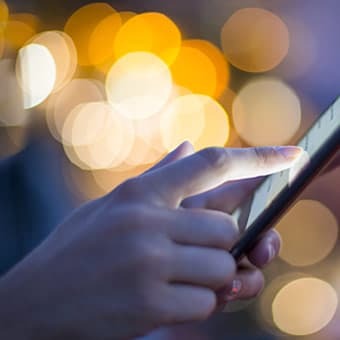 Learn how Neustar Caller Identification Services are evolving to meet the modern needs for enhanced security and richer mobile experiences. Your Phone is Ringing. Answer the Call or Send It to Voicemail? Traditional Caller ID is suffering from trust issues. 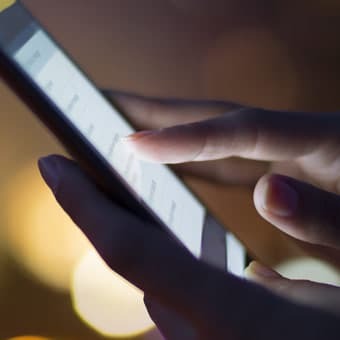 In our white paper, The Evolution of Caller ID for Mobile, IP and OTT, we discuss how these challenges are being addressed with next-generation Caller ID solutions. 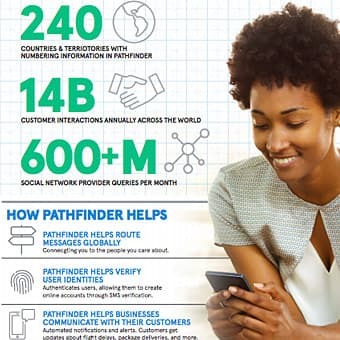 GSMA PathFinder is a real-time telephone number information service that authoritatively identifies the world’s in-use fixed and mobile numbers by operator, corrected with updates from the 4.6 Billion phone numbers subject to portability.